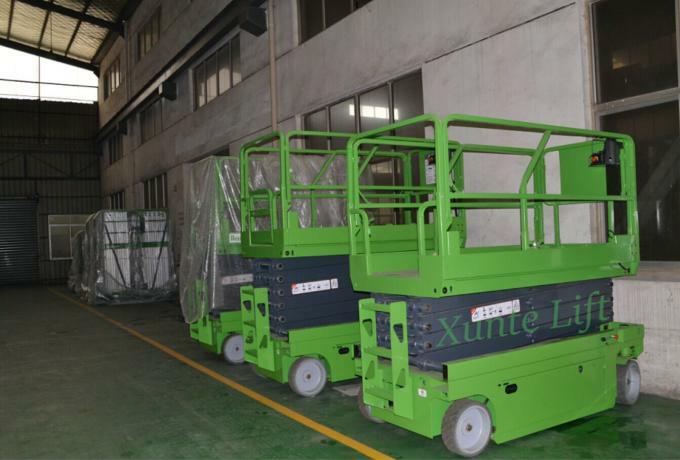 Fully proportional control system, larger loading capacity, reach further with extensible platform, solid tough tire make it more competent assist finish various aerial work tasks in different situations more efficiently. Powerful, intelligent and flexible for aerial work and material handling. It does not need any outriggers, one man operates on the working platforms; Moving forward and backward, turning around and lifting up are easily operated. 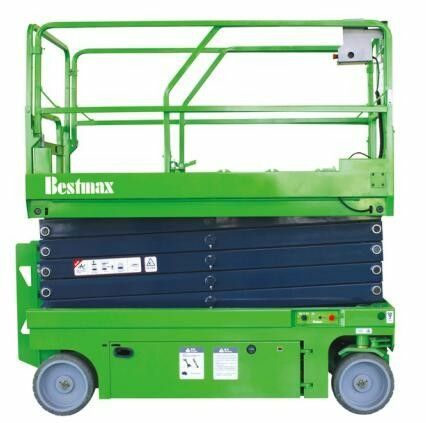 Short chargeable time and long dual time of the battery; Easily moved, spacious working platforms, smooth working condition and high working efficiency. Moving method: The chargeable battery provides the power to move and steer around.